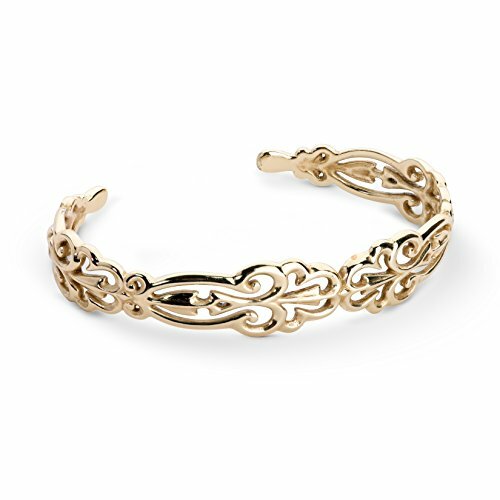 Slip on this scroll cuff and enter couture country. The polished openwork design is as pretty as the wide open plains. From Carolyn Pollack Sterling Jewelry. If you have any questions about this product by Carolyn Pollack, contact us by completing and submitting the form below. If you are looking for a specif part number, please include it with your message.